Oiwake-juku is the post town located at the junction of the old Edo-to-Kyoto Nakasendo Road and the Hokkoku Trail that leads off to Zenkoji Temple and the Sea of Japan. 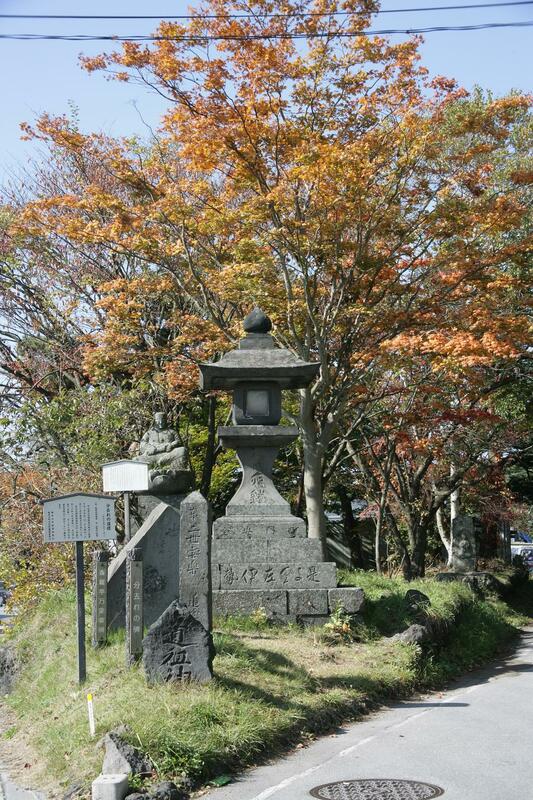 Being at such a crossroads, Oiwake flourished in the Edo Period and became popular with many writers, poets and scholars. The carefully preserved Masugata Tea House is a fine example of the architecture of that era.